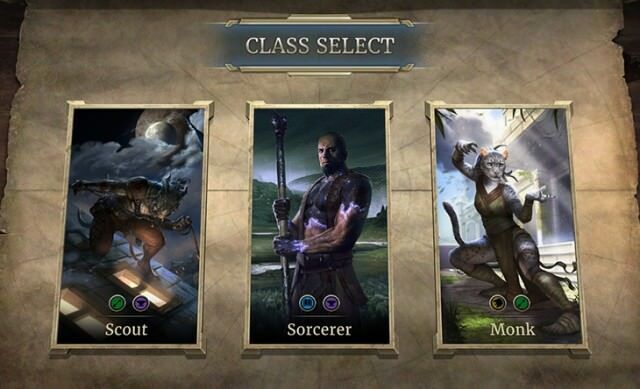 Solo Arena in The Elder Scrolls Legends is a Game Mode. Choose your type of deck Class from 1 of 3 randomly presented. A deck class is a deck comprised of cards from 2 different Attributes. Select 1 of 3 Cards shown at random, over a series of 30 rounds until you arrive at a deck of 30 cards. The random nature of the format ensures that players will have to make snap decisions and make the most out of the cards presented, paying attention to their mana curve and the way the different abilities of the cards interact with each other. Having all the time in the world to make a constructed deck is all well and good, but can you create cohesion from chaos? Folks who have played Magic: The Gathering blind like this understand this challenge well. Luck of the draw is a factor but players have a lot of agency in how they respond. The mode is set up to reward victory and success on the battlefield in a couple of different ways. At the end of the Arena and after every match you win, you earn prizes based on how well you performed. Although players can’t keep the cards they draft during an Arena run, the prizes can vary between new Cards, Gold, Upgrades and Quests. Whenever you dispatch an enemy you are given the opportunity to draft a new card from your deck, allowing your deck to be refined as you progress.